According to our records your MOT for registration BX57BHK is due in June. We also pride ourselves on offering the best prices on tyre, brakes, exhausts and just about everything else you might need, although fingers crossed you'll pass first time! To book an MOT with Joe's please call us on 0845 010 3369 and a member of our team will be happy to assist you. Many thanks for visiting us in the past, and we hope to see you again soon! 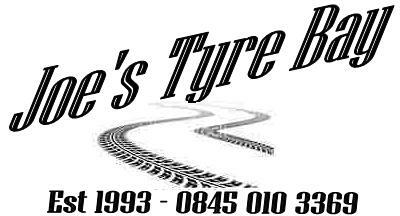 Thank you for previously visiting us at Joe's Tyre Bay. To stop receiving these notifications please use the links below.